Are you ready to move your company's phone system to the cloud? Are you tired of paying high, monthly phone and internet bills? Do you want more flexibility in your telecommunication system? Are you ready to combine your phone and internet plans into one easily installed, managed, flexible and affordable business solution? Our Hosted VoIP plans can dramatically reduce your costs while providing a huge range of desirable features and customizability. Best of all, your service will be portable allowing you to connect cell phones or other devices as extensions to your system. 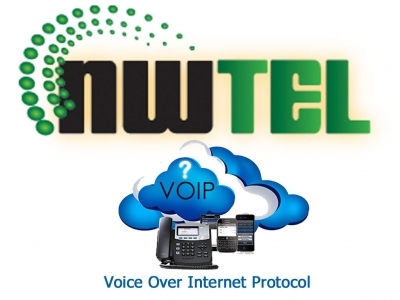 Benefits of Working with NW Tel •Locally owned and operated •Prompt service calls - guaranteed •Friendly and helpful customer support CUSTOMIZE PROGRAMS Getting started is easy. Call us today at (360) 540-0694 for a free a cost benefit analysis of your current system. We will evaluate which plan and equipment are best suited to meet your needs. We are ready to partner with you to take your telecommunications experience to the next level! QUALITY EQUIPMENT As authorized dealers for Panasonic and Engenius telephony products, we sell and service the best equipment the Voip market has to offer. We also service Toshiba, Nortel, Avaya Partner and Comdial equipment. 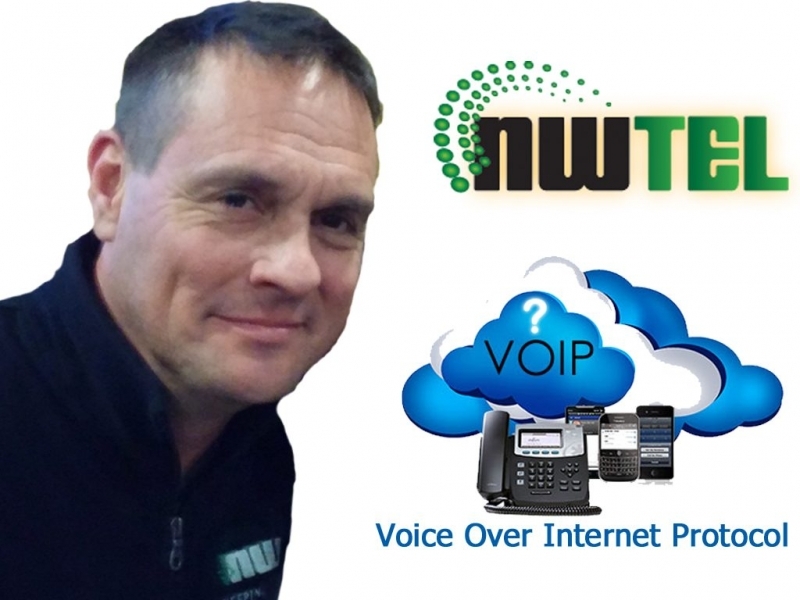 ABOUT NW TEL Tim Absten, Owner of NW Tel, got his start in the telecommunications industry in 2010 by working for Orca Communication Systems. In July of 2012, he purchased the company, from Jerry Ellis who ran the La-Conner, Washington, based Orca for 15 years. The company's roots date back even before Jerry's ownership and is known to locals as "Roy's Phones". Prior to entering the communications industry, Tim worked as a general contractor and painting contractor. Tim served in the Navy as an electrician working on the nuclear power field in Bremerton. He is married to Jennifer and together they share four children. Tim is driven by the need to help people communicate. He sees a minefield of consumer options and an opportunity to offer his diverse clients personalized, powerful communication services. Suite 204 - 2114 Riverside Dr.